Several UN agents are operating in Sudan such as the World Food Program (WFP); the Food and Agriculture Organization of the United Nation (FAO); the United Nations Development Program (UNDP); the United Nations Industrial Development Organizations (UNIDO); the United Nations Children Fund (UNICEF); Doctors Without Borders (DWB);the United Nations High Commissioner for Refugees (UNHCR); the United Nations Mine Service (UNMAS), the United Nations Office for the Coordination of Humanitarian Affairs (OCHA) and the World Bank. Also present is the Intergovernmental Organization for Migration (IOM);.. 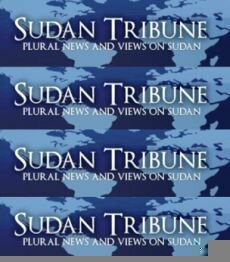 Even though most of the international organizations are substantially concentrated in both South Sudan and Darfur region, some of them are working in the northern part as well. 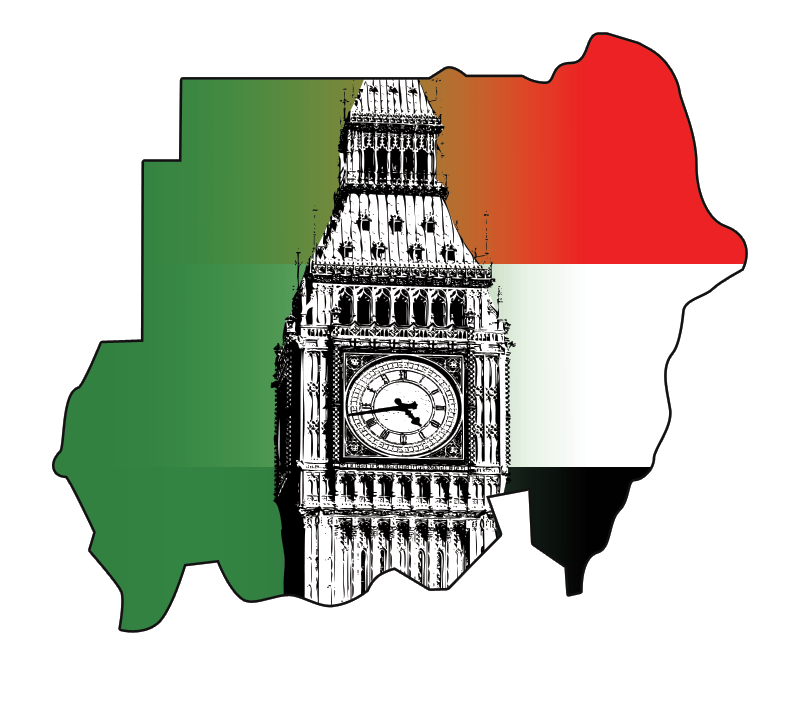 For example theUnited Nations Industrial Development Organization is successfully operating in Khartoum, the capital. It is mainly funded by the European Union and recently opened more vocational training. 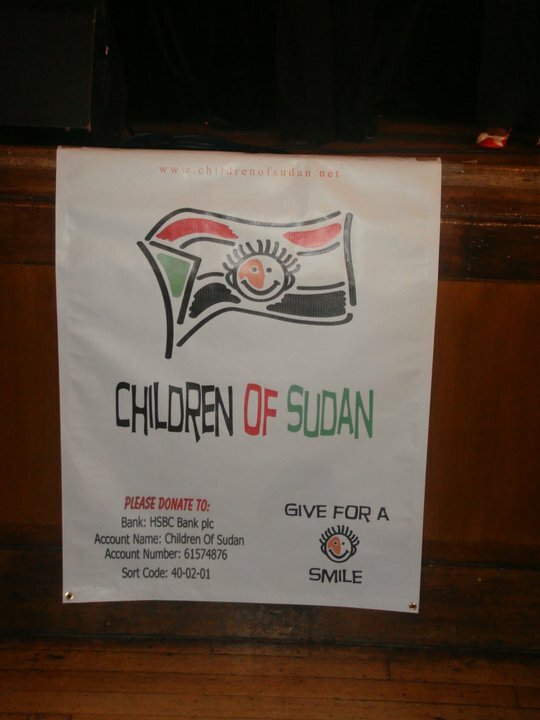 The Canadian International Development Agency is operating largely in the northern Sudan.